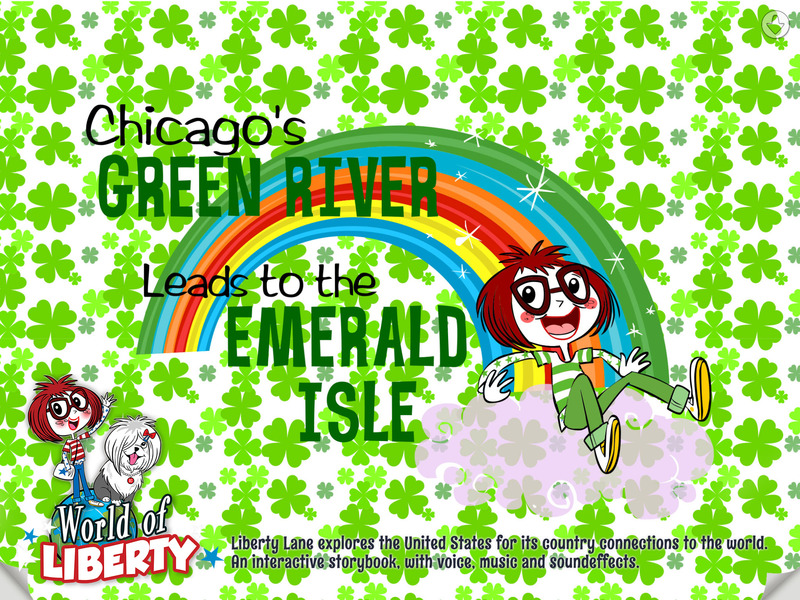 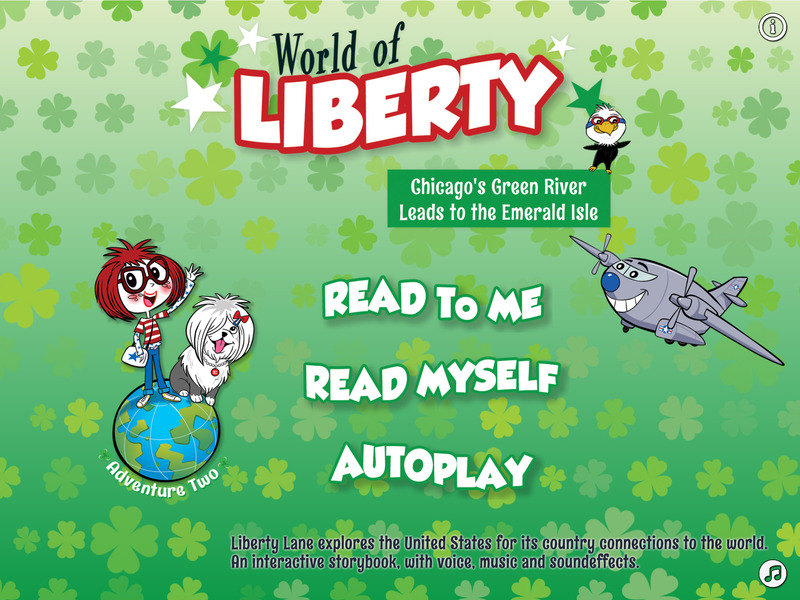 For Amber Hood we have developed the World Of Liberty “Chicago’s Green River Leads to the Emerald Isle” app. 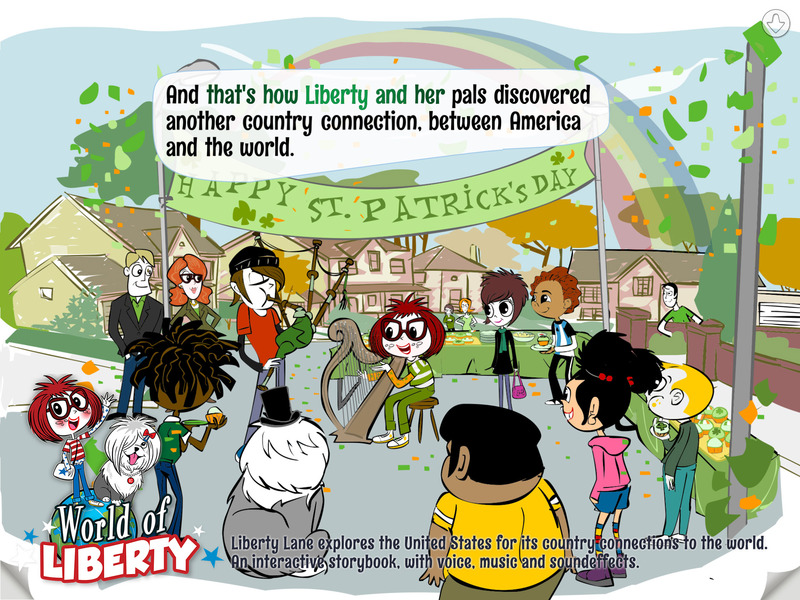 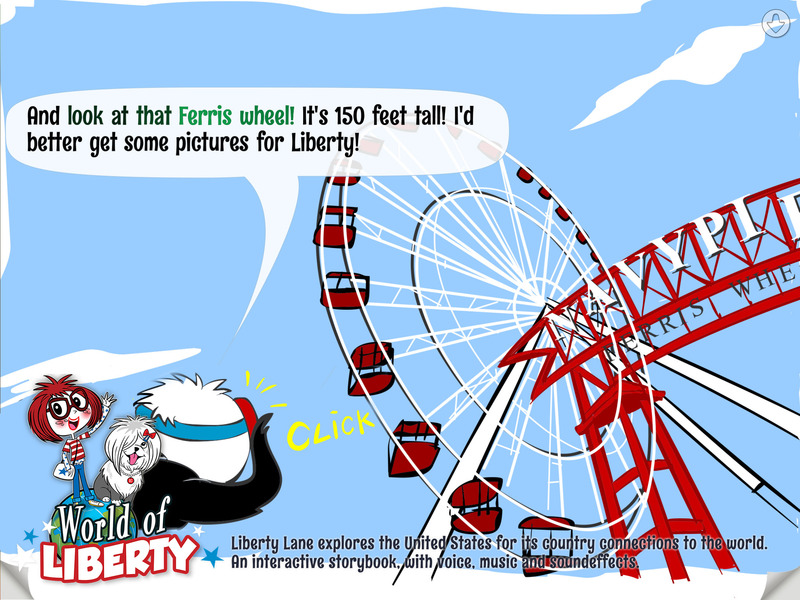 An interactive storybook about Liberty, exploring the USA and it’s country connections. 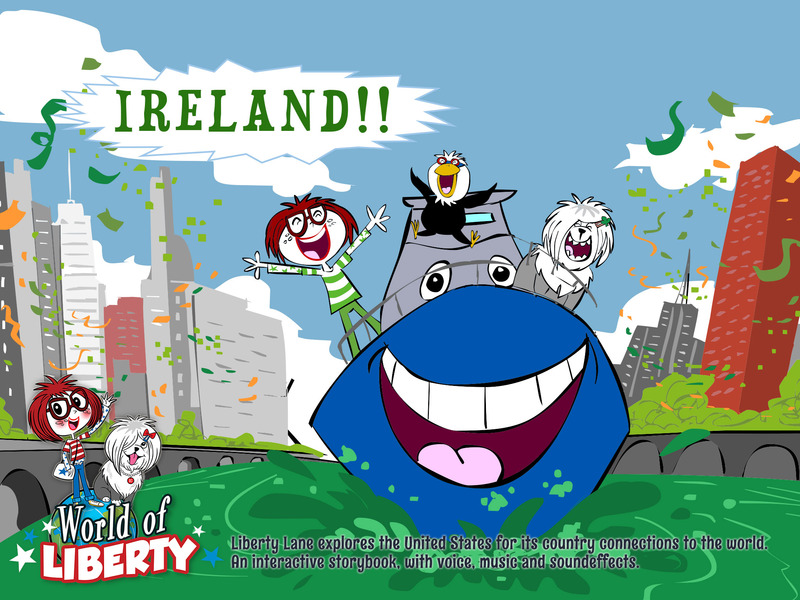 In this episode she goes to Ireland.